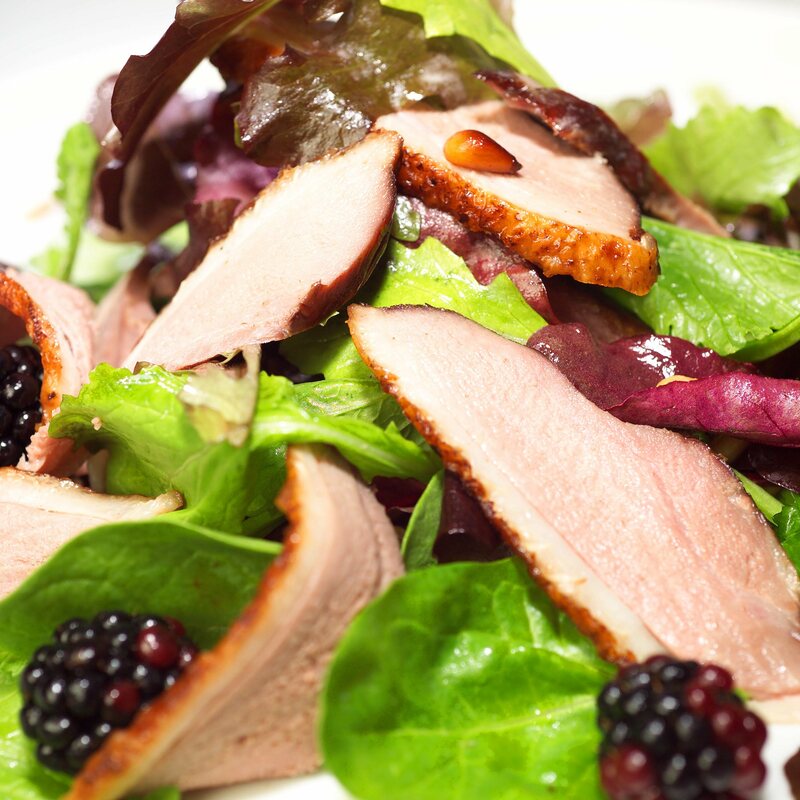 A luxurious selection of smoked meats, award-winning poultry and charcuterie with mini accompaniments. 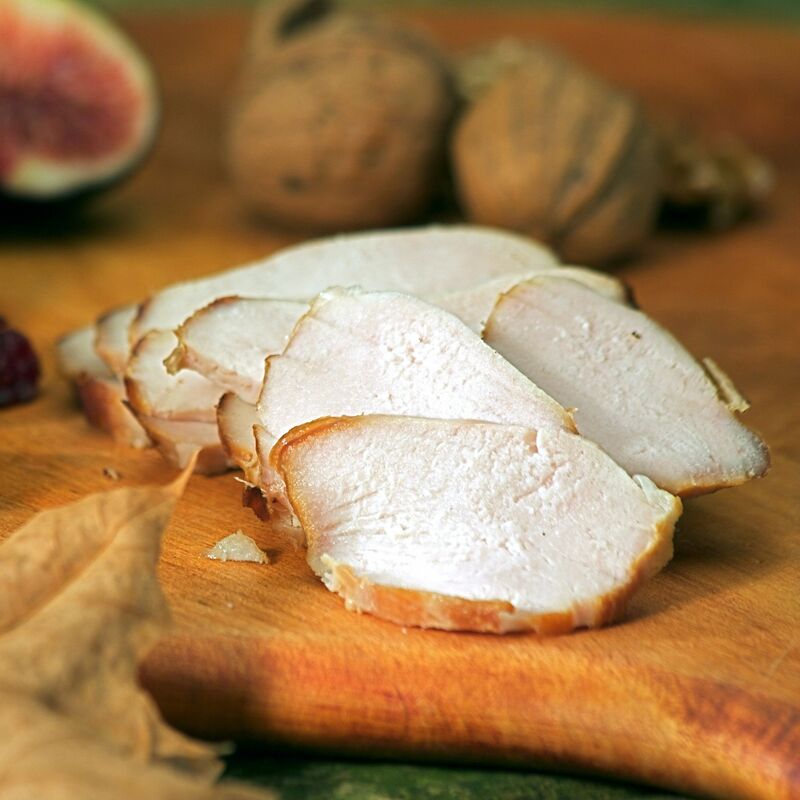 Perfect for a party platter or several delicious meals. 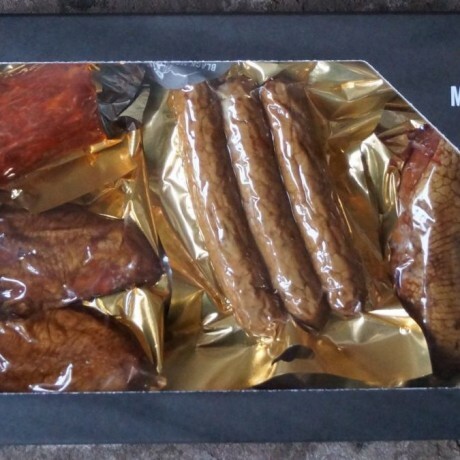 The ideal gourmet gift for any carnivore and it's especially popular as a gift for men! 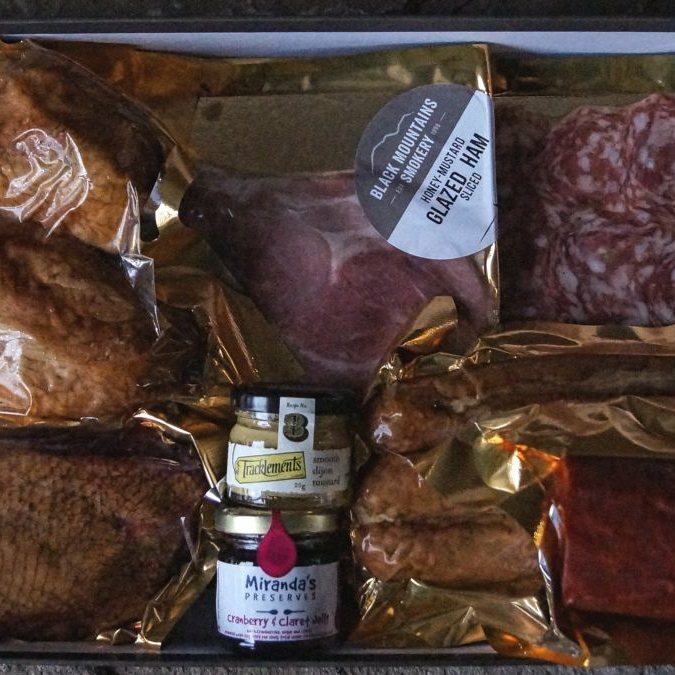 Presented in an elegant hamper box with your special message, it makes a perfect food gift for men or any discerning food lover, on any occasion.